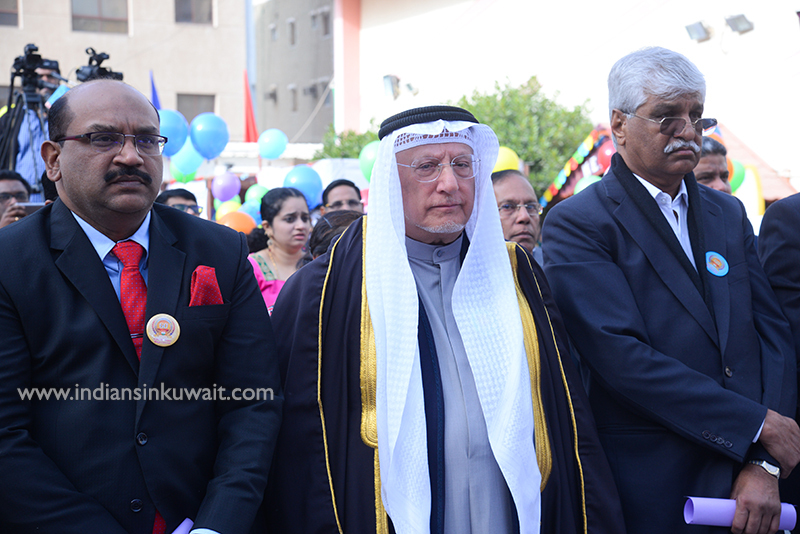 Amidst celebrations of its 60th anniversary, The Indian Community School, Kuwait heralded the New Year with the extravagant 16th Super Mega Carnival 2019, on Friday, the 25th of January, 2019. 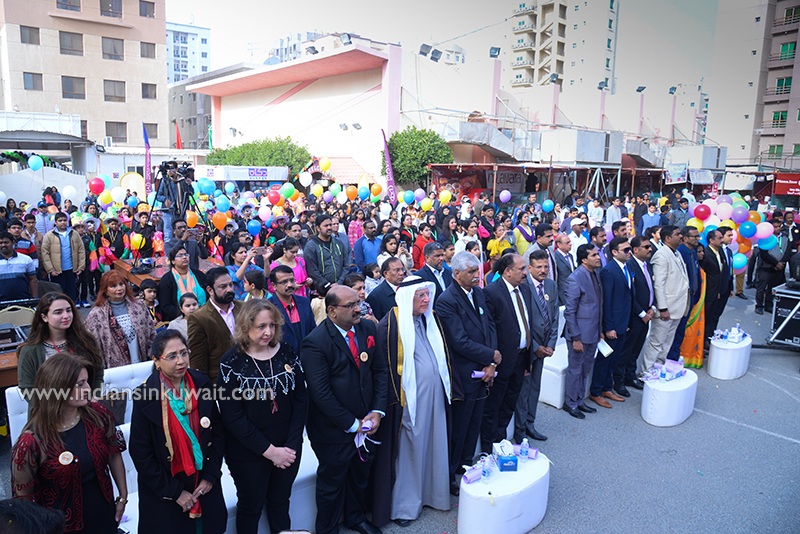 This much anticipated event among the Indian community in Kuwait, witnessed throngs of people from all over Kuwait assembled at the ICSK Senior campus to celebrate the fun and frolic of the lively event. 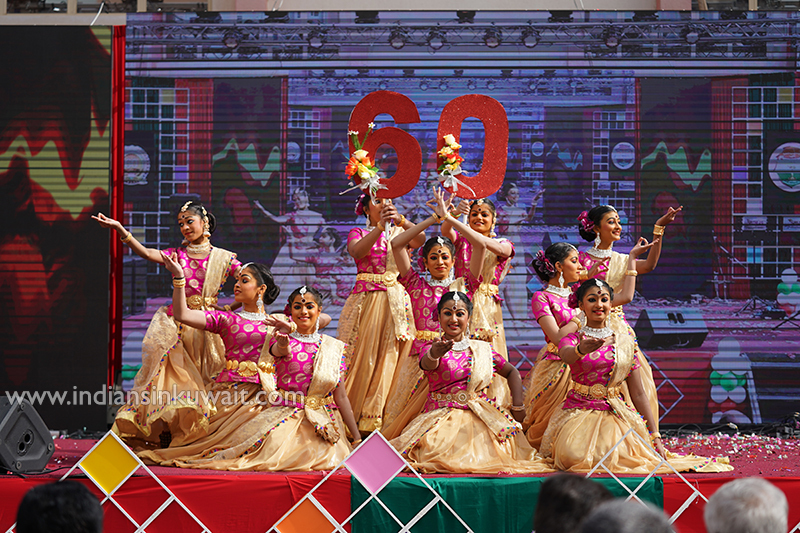 The 16th Super Mega carnival kicked off to a colourful start with a grand inauguration ceremony which showcased the success of ICSK for the past 60 years, highlighting its exemplary contributions in scholastic and artistic fields. 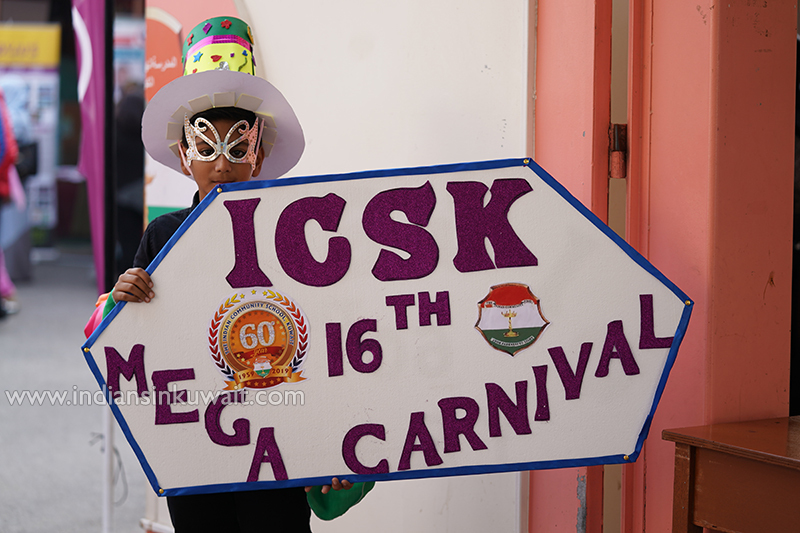 The carnival was more decadent due to the incorporation of the ICSK family’s Diamond Jubilee celebrations. 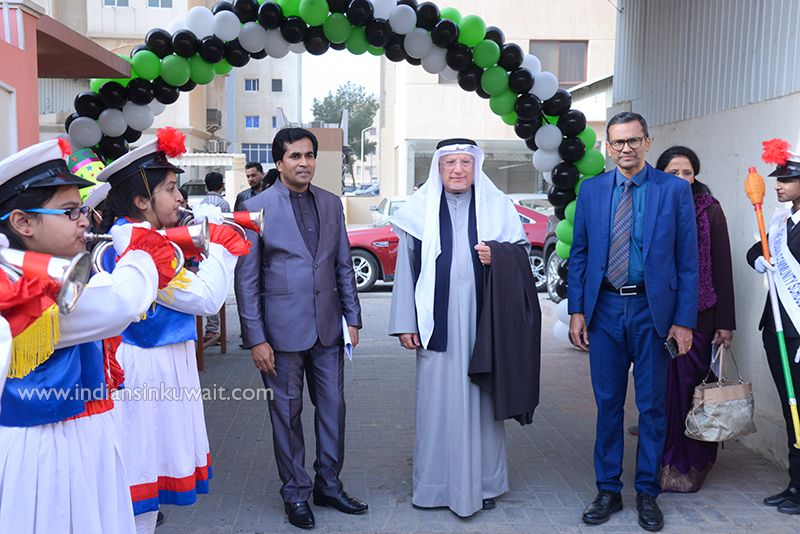 The magnificent event was inaugurated by the Chief Guest Dr. Manaf Behbehani – Retired Professor, Ecology and Marine Zoology, Kuwait University. In his address, the Chief Guest commended the noble cause carried by the Carnival to provide free education to underprivileged children through the proceeds collected. 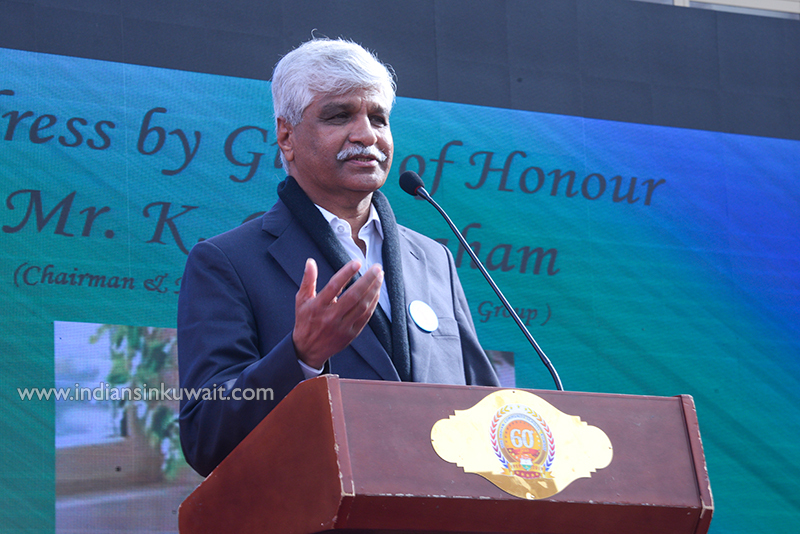 The Guest of Honour, Mr. K.G. 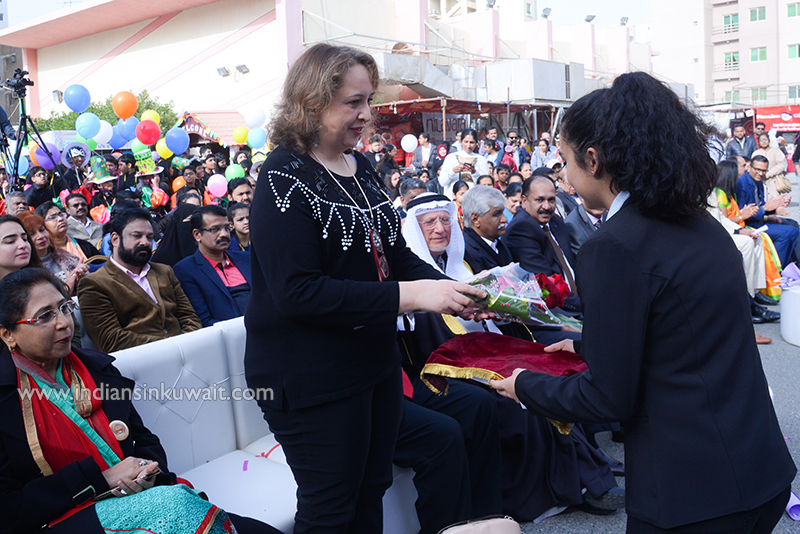 Abraham – Chairman and Managing Director, K.G.A Group, Kuwait lauded the school for its altruistic efforts, offered his best wishes for the programme and also released this year’s carnival souvenir. Dr. V. Binumon, Principal and Senior Administrator welcomed the august gathering. 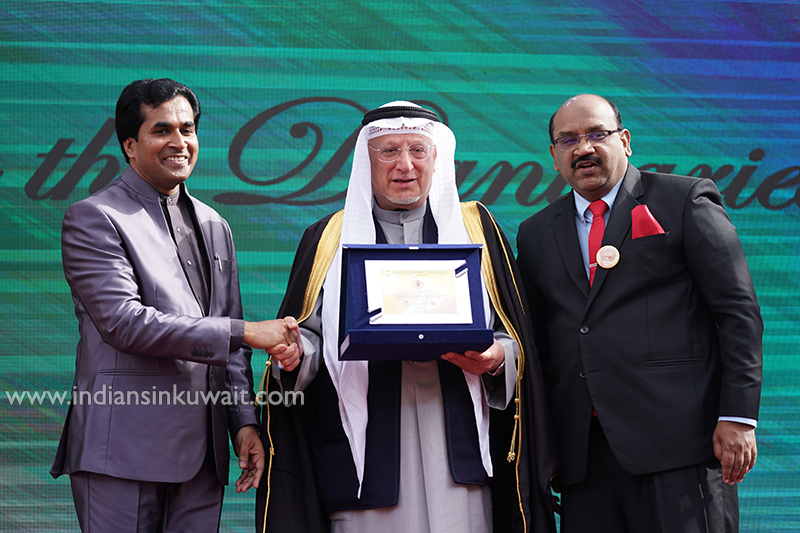 Mr. Shaikh Abdul Rahman, Honorary Chairman, Board of Trustees ICSK honoured the guests. The other members of the ICSK Board of Trustees; Mr.Vinukumar Nair Honorary Vice Chairman, Mr. Amer Mohammed Honorary Secretary, Mr.Agnello Antonio Sebastio Fernandes Honorary Jt. Secretary and Mr.Raju, Honorary Treasurer also graced the occasion. 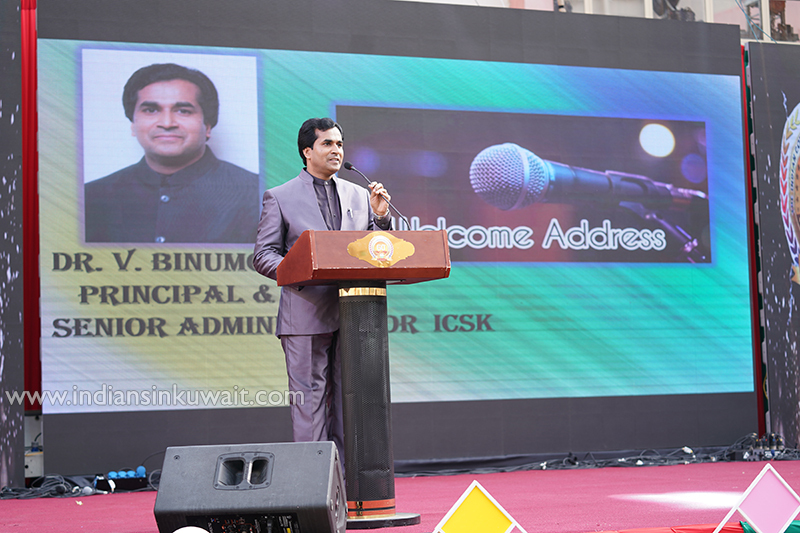 The Principals and Vice-Principals of all the branches of ICSK were present for the ceremony. Mr.Gangadhar Shirsath, Principal ICSK Khaitan rendered the vote of thanks and in his address, entreated the parents and students to extend their wholehearted cooperation to make the school achieve greater success in academics and other school related programs. 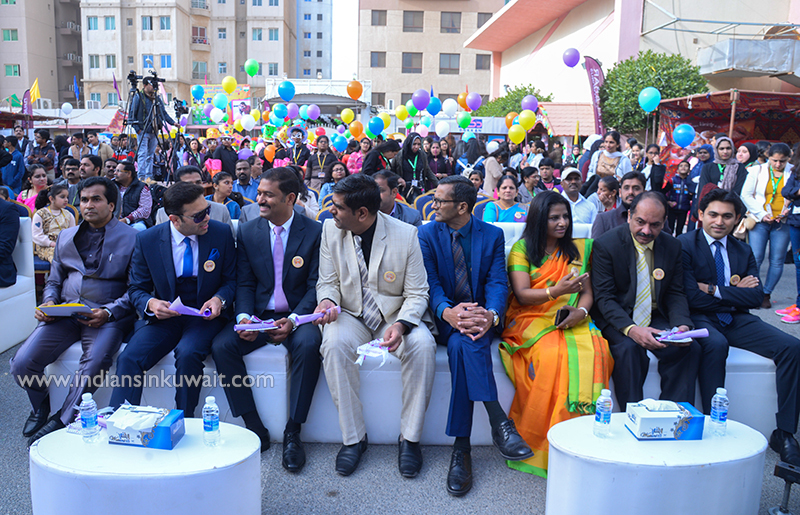 The 25th of January at ICSK Senior turned in to a day of extravagant fiesta, where throngs of thousands gathered to ring in the New Year. There were stalls of scrumptious food and a variety of merchandise to fulfill both the crowds’ appetite for food and shopping. The gaming stalls enchanted the youngsters, who also went absolutely bonkers dancing at the Disco. 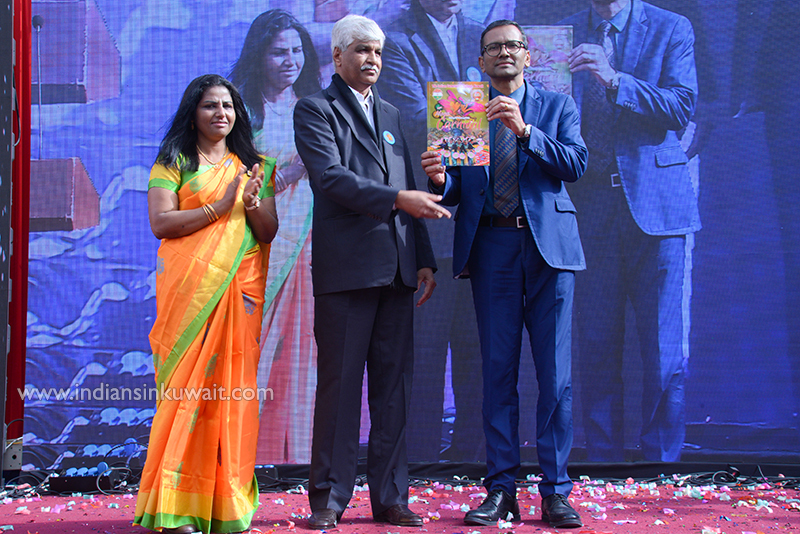 The day further witnessed extravagant events such as a Magic Show by the Emperor of Magic – Ugesh Sarcar, Instrumental Fusion by the Junior Sivamani – Gino and a Live Musical Band Performance by Kuwait’s renowned singer – Mubarak. 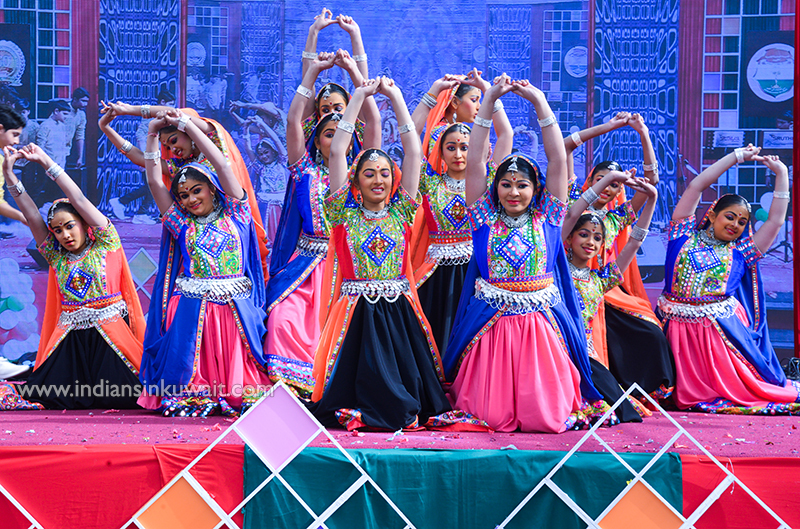 The atmosphere was lit up with the theatrical displays of various cultural events such as Taal Dance, Fusion Show, Egyptian Dance, Dandiya Dance, Punjabi Dance, Philipino Dance and so much more which delighted the audience and enthralled their senses. The fashion show and dance performances by the ICSK’s very own talented youth added to the charm of the event. 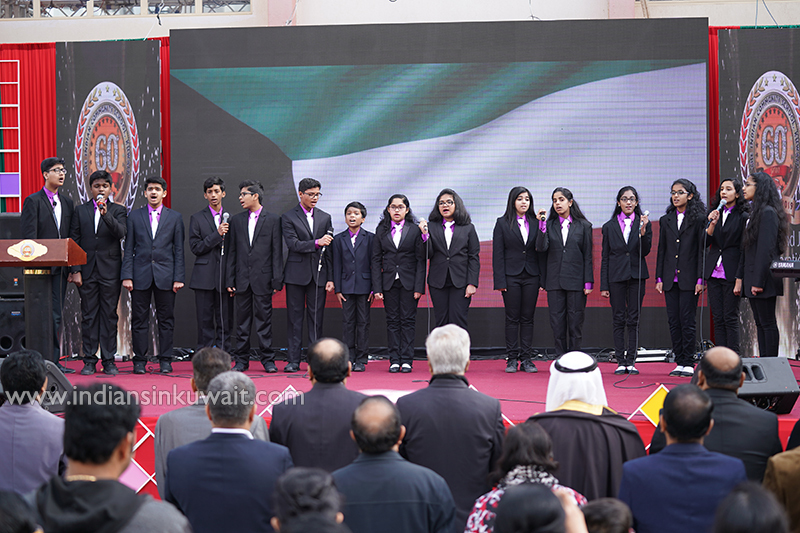 Keeping with the tradition of complete entertainment and infotainment for the whole family, ICSK is celebrating Diamond Jubilee year of its establishment pioneering Indian Educational Institution in Kuwait and is always at the forefront in academics and co- curricular activities. A warm sunny day in January, lots of fun activities for the entire family, choice of delectable cuisine from the best restaurants, rounds of Bingo with exciting prizes, thrill of on-the-spot prizes, bargains on wares and a variety of other activities provided the right combination for a highly successful 16th Super Mega Carnival hosted by the Indian Community School Kuwait. 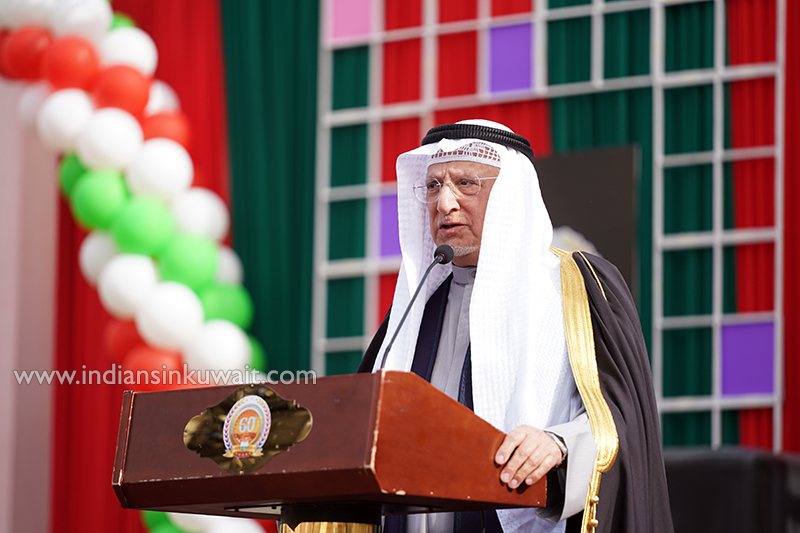 The huge crowds spoke volumes about the popularity of the event as all roads seemed to lead to ICSK. 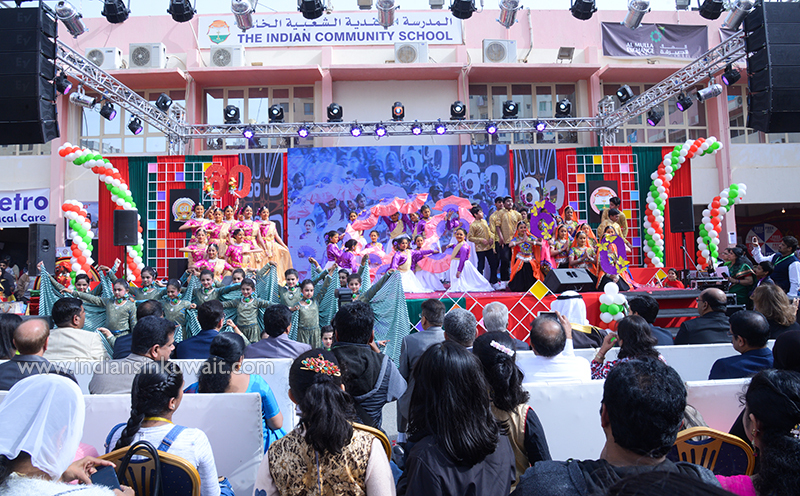 The audiences through the Carnival were kept mesmerized with an array of games and activities, like talent shows, quizzes, and on-the-spot questions. 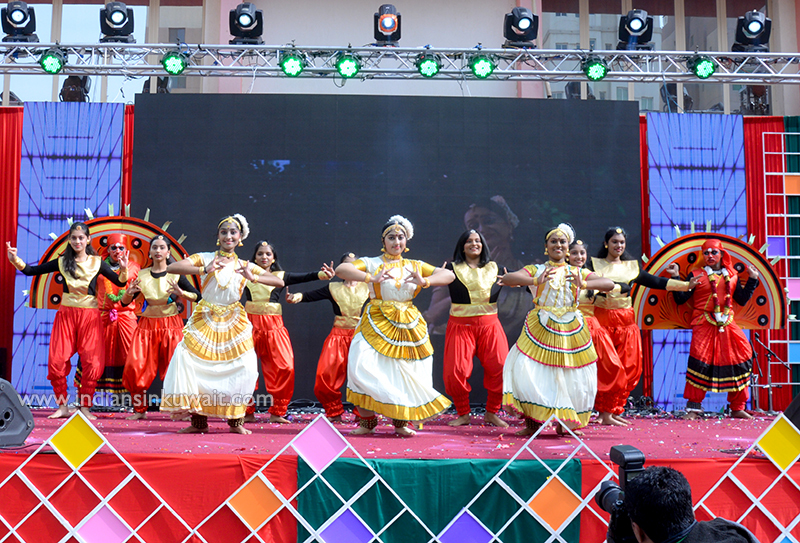 Performances by all the four branches of ICSK pent up the excitement among students and adults alike. 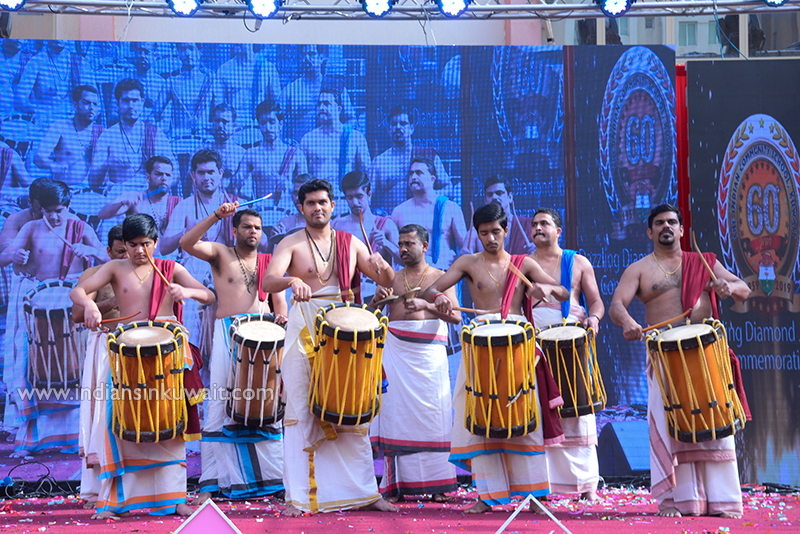 The series of entertaining programmes that lined up, revamped the campus into an enchanting reverie, captivating the hundreds who gathered under the blissful canopy of celebration. 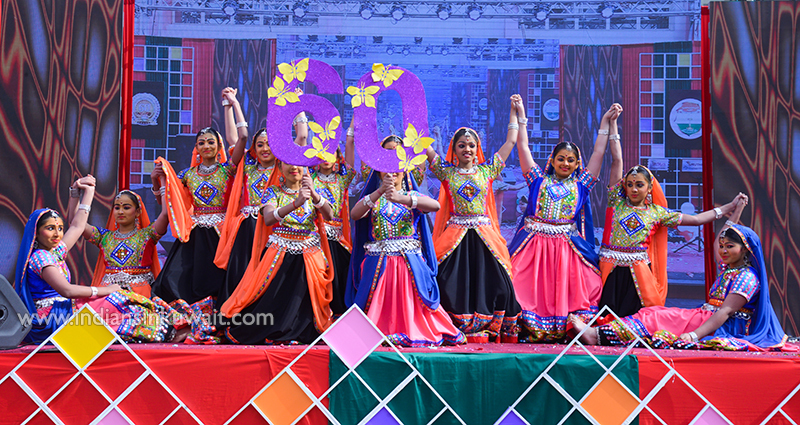 The 16th Super Mega Carnival of ICSK proved to be a potpourri of culture and art, fun and enthusiasm, fascination and never ending joy. The visitors thronged the stalls and the center-stage was also charged-up with excitement. The crowd went in a rhapsody as the various performances entranced and enchanted them. 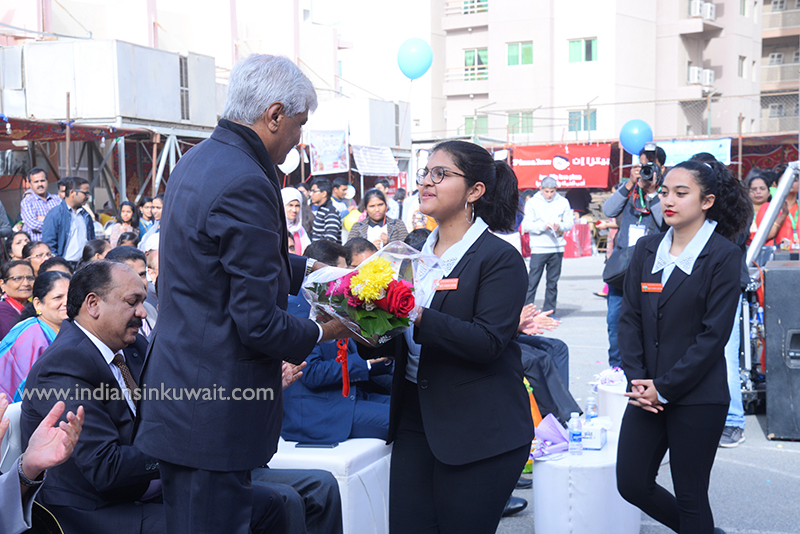 The day drew to a close with the mega Raffle Draw and the announcement of 60 lucky winners. 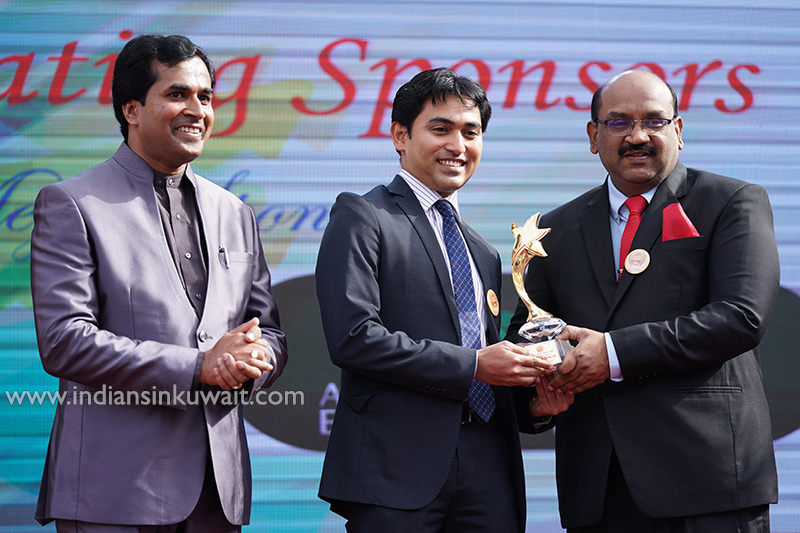 The ICSK Super Mega Carnival is one of the largest of its kind that is driven by the noble purpose of creating a ‘School Welfare Fund’ to meet the educational needs of the less-privileged students. 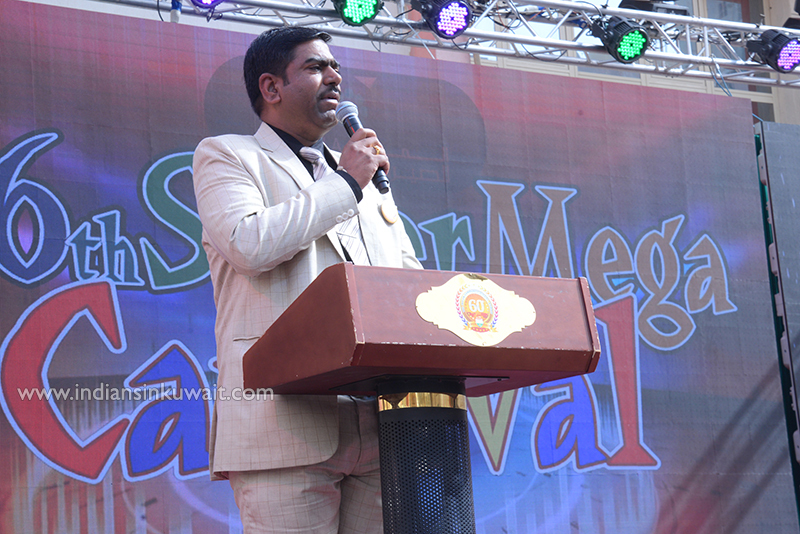 The success of the 16th Super Mega Carnival, an event of unparalleled scale and grandeur, is commendable. 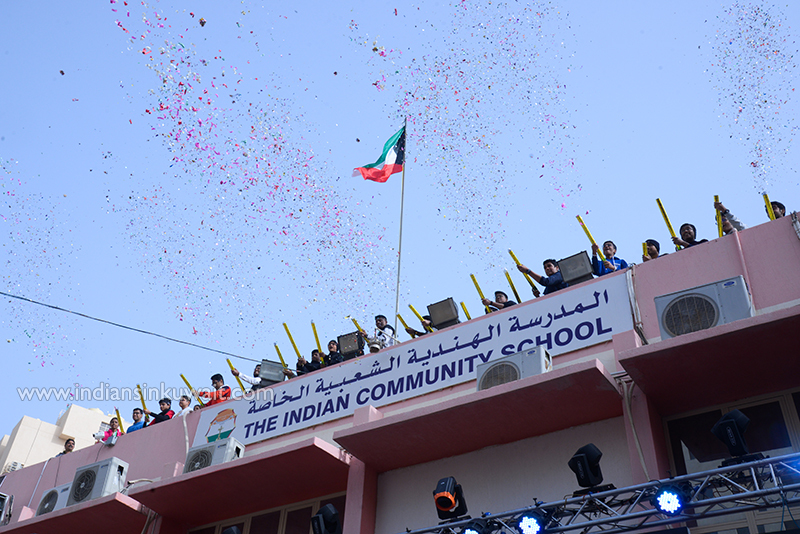 The management and staff of the Indian Community School, Kuwait, extend sincere gratitude to all the esteemed sponsors, the Indian community in Kuwait, the participants and the parents who contributed in making the event a grand success.